Over 2,000 businesses from across the South East Midlands are set to attend the region’s largest business to business exhibition this month. The Business Expo 3.0 South East Midlands, being organised in partnership with SEMLEP thanks to funding from the European Social Fund and Skills Funding Agency, will take place at the Sculpture Gallery at Woburn Abbey on Wednesday, 29th April. SEMLEP Chair Dr Ann Limb OBE DL will open the event, along with Central Bedfordshire Council.  During the day SEMLEP and our Velocity business support programme will man stands 21 and 22 in the Business Support Zone to give businesses more information about the services we provide – from grants and funding to business advice. Velocity will also be staging a number of workshops in the John Eddington shop within the Antiques Centre which will focus on the importance of apprenticeships in today’s economic climate and how they can be used to help create jobs for young people and boost your workforce. Leading HR/Employment Law consultancy Peninsula will also be on hand giving employers their ‘Top 10 Tips’ to employing the best staff and staging a dedicated HR clinic to answer individual businesses questions. There will also be opportunities to learn more about customer service and lead generation from other specialists. The organisers of Business Expo 3.0 will be hosting a workshop entitled ‘Supercharge Your New Business Development Today’ in conjunction with Friday’s PR.